Collect your patterns for rows starting June 21, 2018 until September 4, 2018. Use 8 of your collected rows from 2018 to make a quilt. 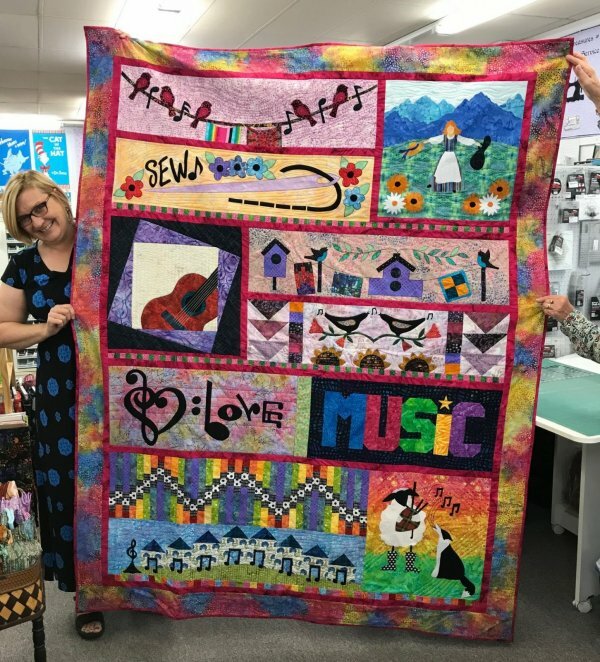 Be the first to bring in a finished quilt (quilted, bound, and labeled) to a participating shop between June 21 and October 31, 2018 to win that shop's Grand Prize. To read all about the event, click on www.rowbyrowexperience.com. Congratulations to Lisa C. of Hampden, MA! 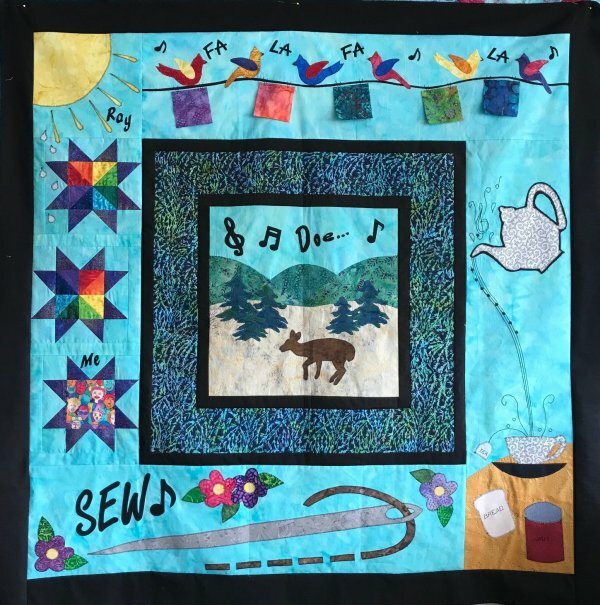 Our row is part of the Western Mass Collaborative quilt! Have a new young sewer in your family? Learn about Row By Row Junior! Yes, we are a participating Row By Row Junior Shop! To read all about Row By Row Junior and find other bonus projects, click on Row By Row Junior. We are also doing the 9th Row! To read all about the 9th Row, click here. Row By Row Junior and the 9th Row can be used in your quilts but do not count as one of the eight rows if you are trying for a grand prize. Want to make your own journal of your travels this summer? Here is where you can print a cover for your journal. Here is where you can print pages to log your visits.